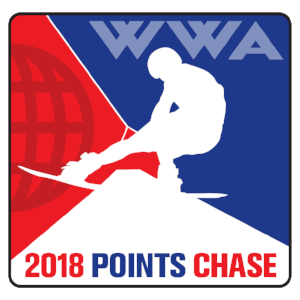 REGISTER YOUR PARK FOR THE 2018 WWA NATIONAL POINTS CHASE SERIES TODAY! 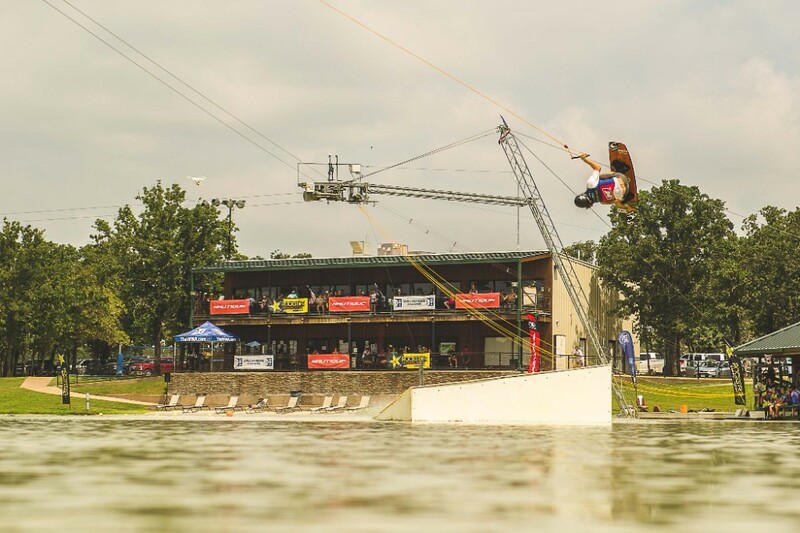 Wake Park Registration Price increases April 1st. 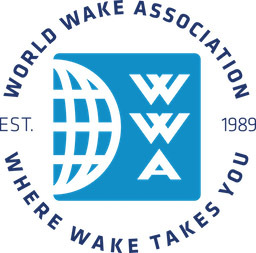 Click HERE for Wakepark registration. If your park has not previously participated in the Points Chase series, please direct your representative to http://www.thewwa.com/points-chase-series-2018 for all participation information. Each park can choose to participate in both traditional and features only series or select just one. *Two tower parks are limited to the “Features Only” series. All local event rider registration must be completed at your local park. 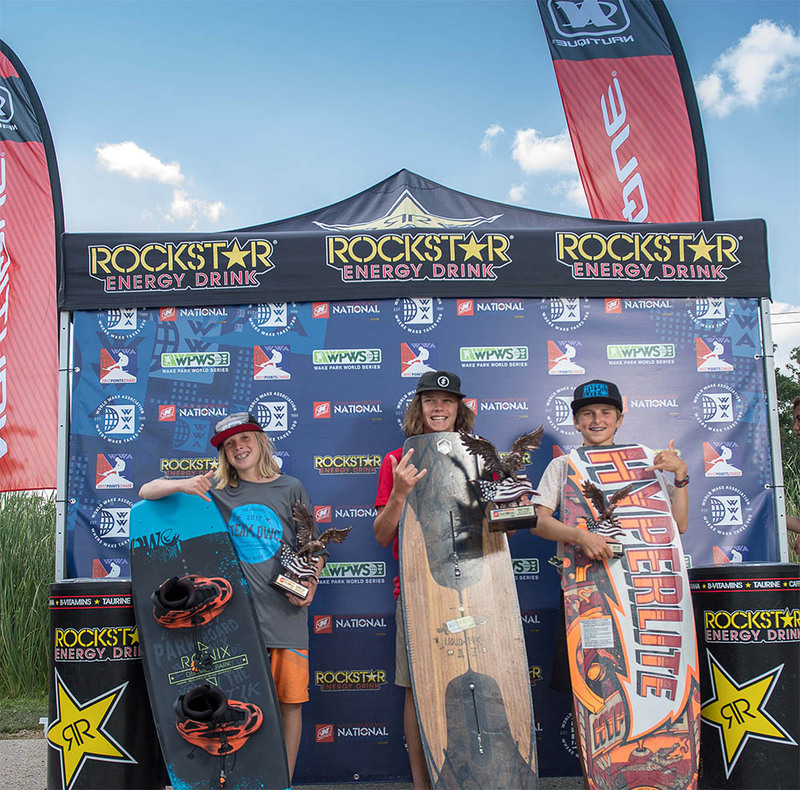 Each participating park will be provided with Wake Park Points Chase Series guidelines and standards for judging. Each park will apply all standards to best suit their individual course.